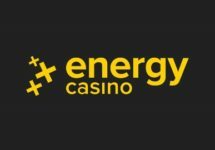 Energy Casino – Take Cover, Sunday Slot Storm! 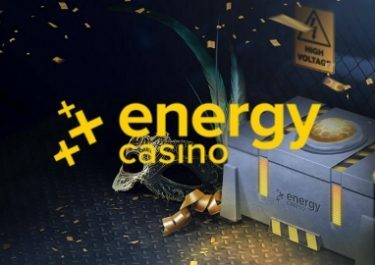 Grab up to 200 EnergySpins on deposit! 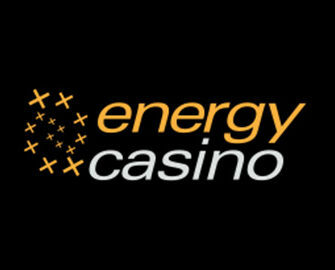 Beware, a slot storm is coming this Sunday at Energy Casino! But it might not be bad news as players will be spinning like a whirlwind at Energy Casino as they can earn up to 200 EnergySpins, simply by depositing and wagering on the casino games on Sunday. Choose between three tiers and make your deposit to devour the treats on Monday afternoon. Enjoy them on two top BF Games slots – Stunning Hot or Stunning Hot 20 Deluxe. Deposit and wager on a Sunday to get EnergySpins on two popular BF Games tomorrow, namely Stunning Hot and Stunning Hot 20 Deluxe. OPT-IN on the promotion page is mandatory to be eligible for this offer. Players can earn up to 200 Energy Spins at minimum bet value, based on their total deposits on Sunday. Unfortunately, UK players are not eligible for this promotion. 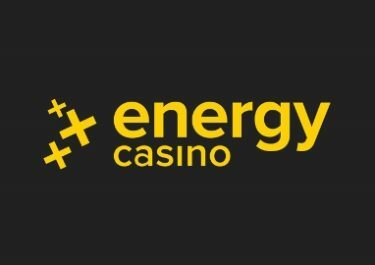 Earned EnergySpins will be credited by 14:00 CET on 23rd July 2018 and will be valid for seven days. Wagering requirement is 20x FS winnings on BF games only within three days, subject to the Energy Casino bonus terms and conditions. Any unused Free Spins will expire after seven days.